Home>New Mixtapes>Lenny Grant Mixtapes> Stream Lenny Grant's "Don't Come Outside Vol. 1"
NYC rapper Uncle Murda has been relatively quiet since he signed with 50 Cent & G-Unit Records last December, but after undergoing a name change to Lenny Grant, his government name, that drought thankfully comes to an end here today. At the stroke of midnight, Lenny Grant decides to come through and share his first project under G-Unit called Don’t Come Outside, Vol. 1. Laced with 14 tracks in total, the follow up to last year’s Yellow Tape mixtape with Maino features guest appearances from 50 Cent, Jadakiss, Dave East, Don Q, Young Dolph, Maino, Trick Trick, and more. Available on iTunes, fans can now stream the project in its entirety via Apple Music and/or Spotify. Hit play and let us know what you think. 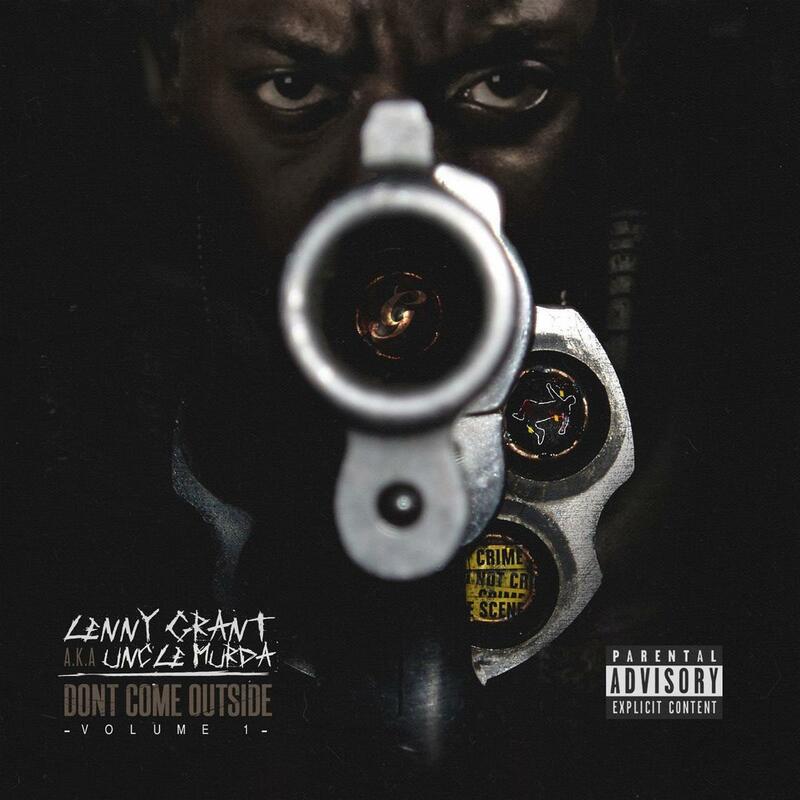 MIXTAPES Stream Lenny Grant's "Don't Come Outside Vol. 1"